Ideal for gun safes, these coated wire baskets maximize storage for ammo and accessories. Simply slide onto a .5" - 1" thick shelf. Holds up to 40 pounds. 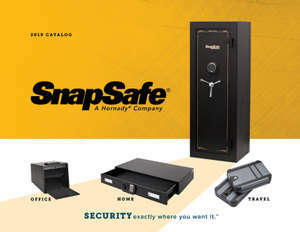 Maximizes storage for ammo and accessories. Coated wire will not damage accessories.